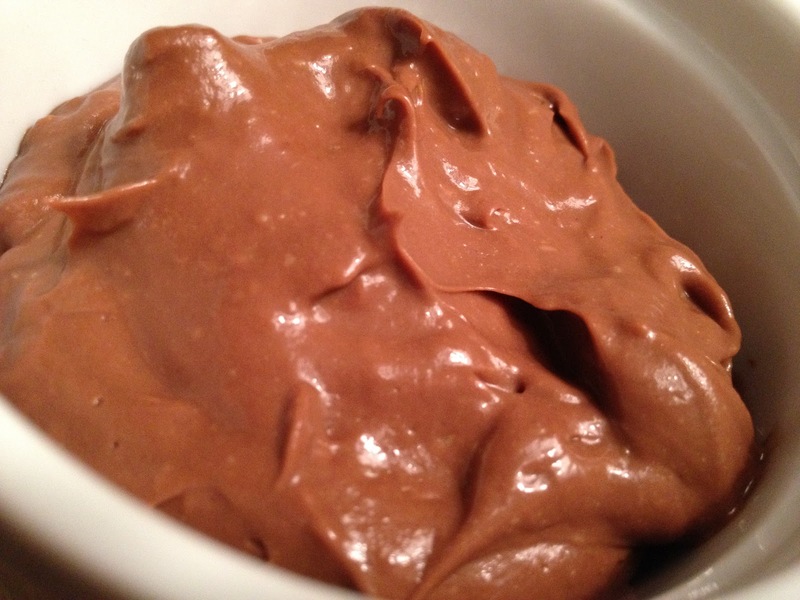 This is my go to chocolate pudding recipe! Place all ingredients in processor and process until smooth. Eat immediately or refrigerate. Enjoy! Wow, this is awesome! Just subbed cacao for cocoa and raw honey for syrup. Also use vanilla extract because I didn’t have powder. So yummy! that is exactly why i write this blog – so that you will use my recipes as a base and make them work for you!